OÜ Helmetal IMS has obtained the production facilities of Bestra Engineering AS. Bestra Engineering AS is a supplier of products and machinery to offshore, industry and marine. 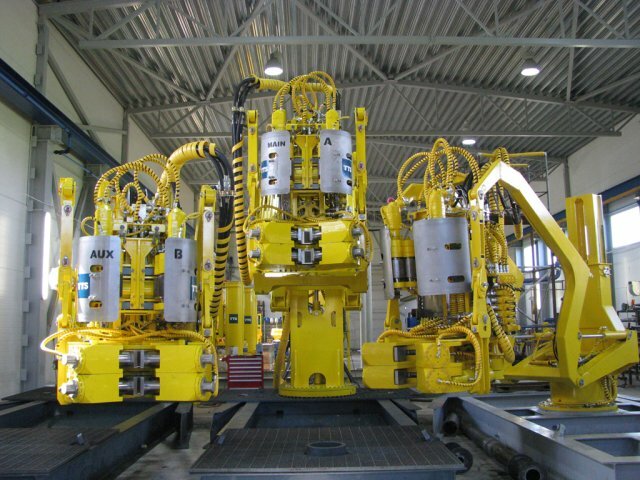 In their production facilities in Päri, Estonia, they are making mechanical assemblies, hydraulic assemblies, welding, CNC machining, final assemblies for products and factory acceptance testing. All facilities, equipment and previous Bestra Engineering AS employees, are now part of Helmetal IMS. We have combined the highly experienced staff and wide netrowk of subcontractors of Bestra Engineering AS with capable production systems of Helmetal IMS. Therefore we believe we are able to offer best possible services to our costumers. Helmetal IMS OÜ is interested in proceeding with Bestra Engineering AS offshore projects and looking for cooperation on any level. Мы рады сообщить Вам, что в целях повышения качества обслуживания и достижения лучшей слаженности производственного процесса компания Helmetal IMS разработала систему управления качеством, которая отвечает стандарту ISO 9001:2008.